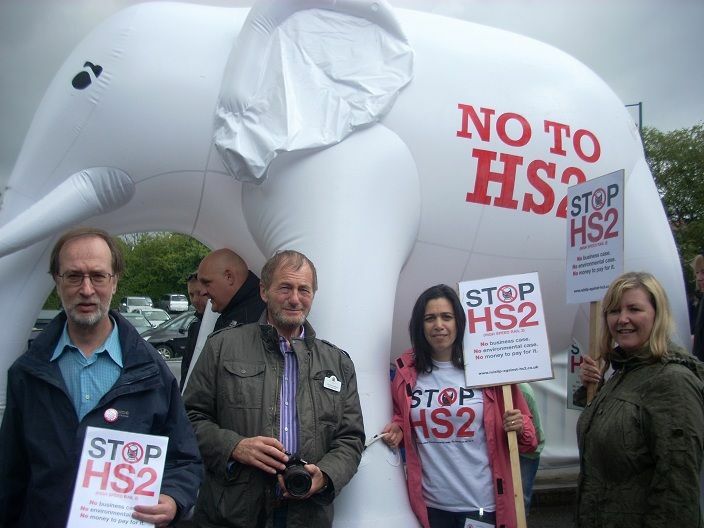 Here is the Ruislip Against Hs2 response to the consultation. Click here to open. You may be interested to read it and to pick up any issues of particular concern to you with your MP.